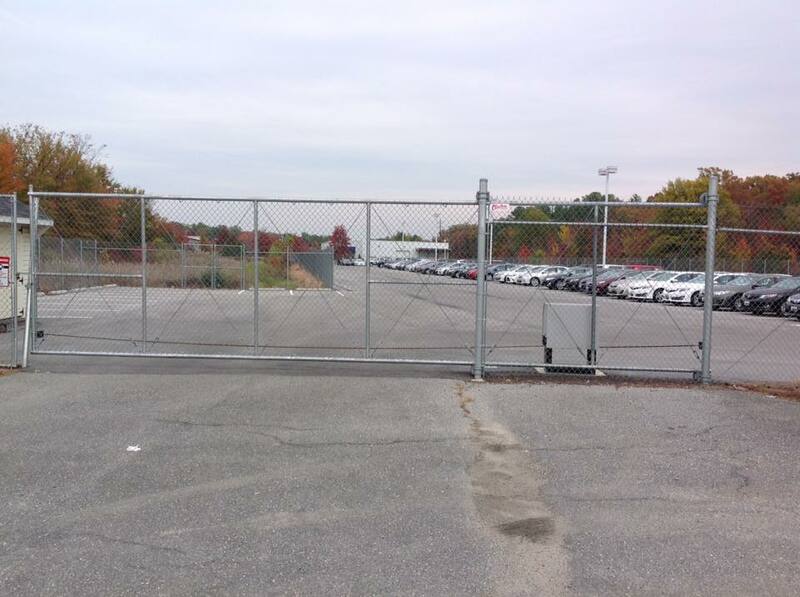 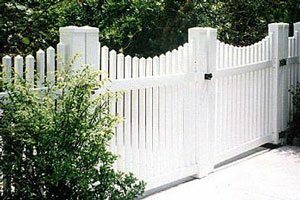 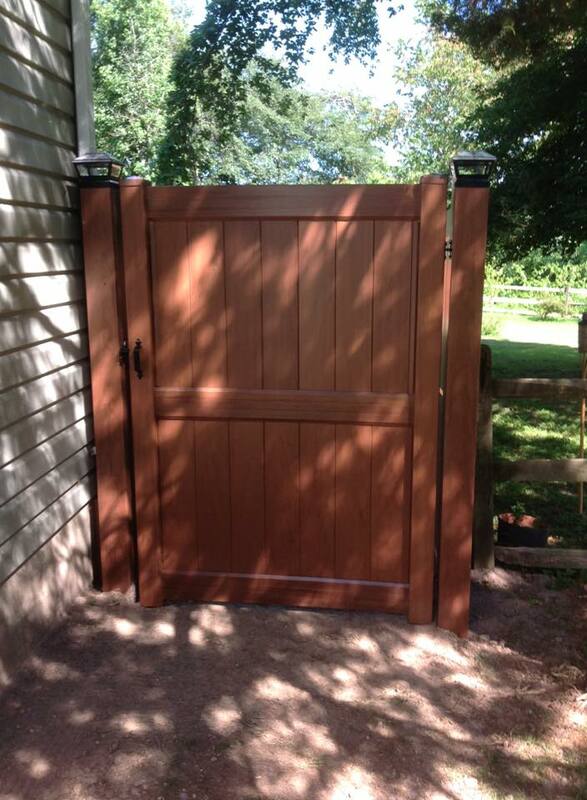 A properly installed gate is a very important part of your fence. 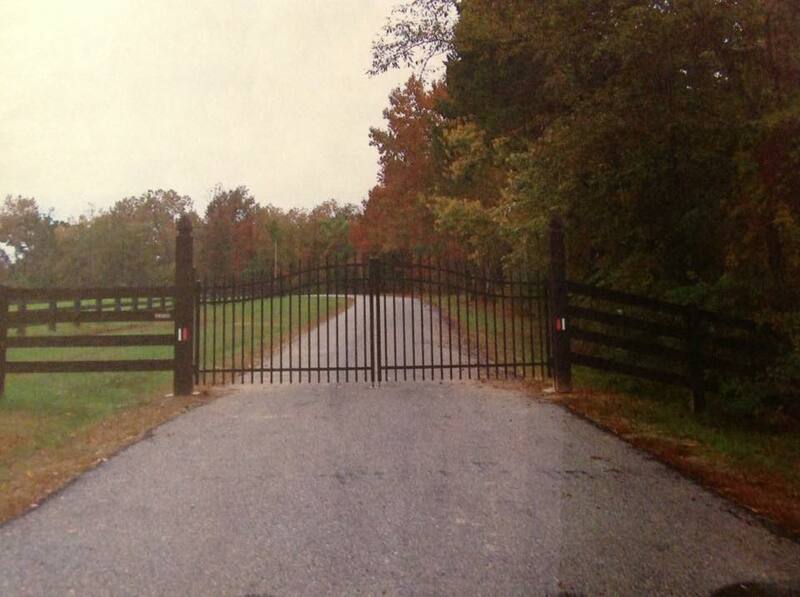 Your gate must be sturdy and strong. 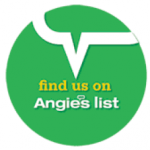 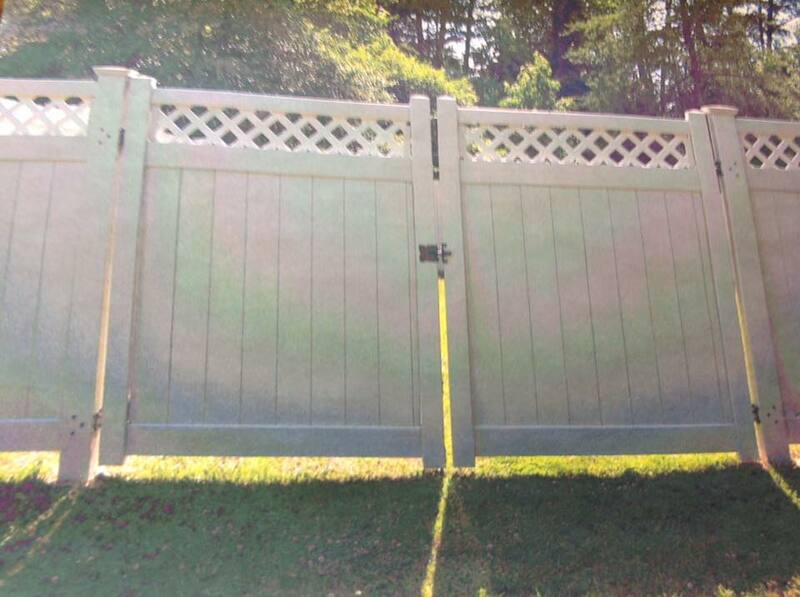 It keeps things in that are important to you while keeping strangers out. 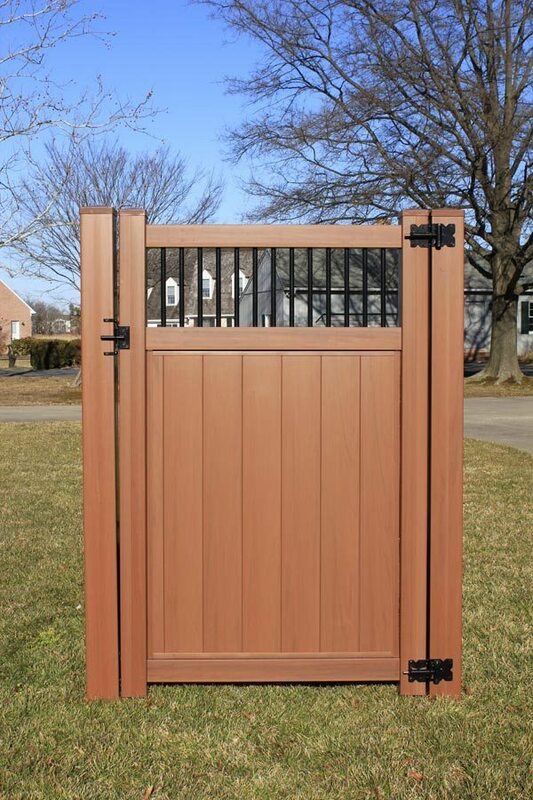 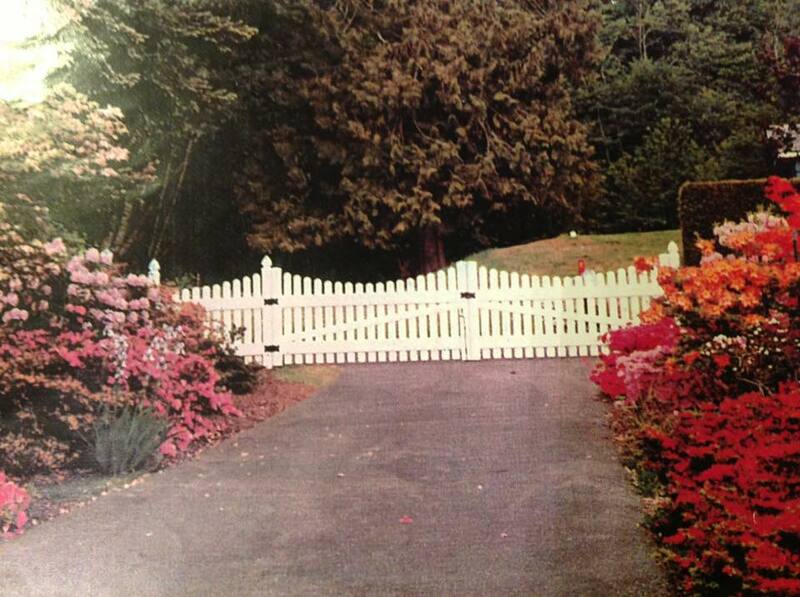 Contact the experts at Clinton Fence to design a gate that matches your custom fence design. 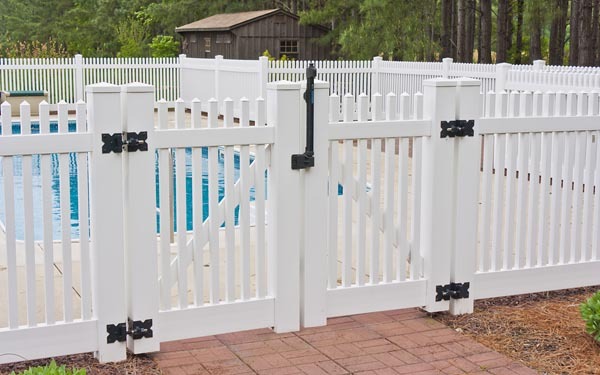 double swing fence gate pool in Leonardtown MD. 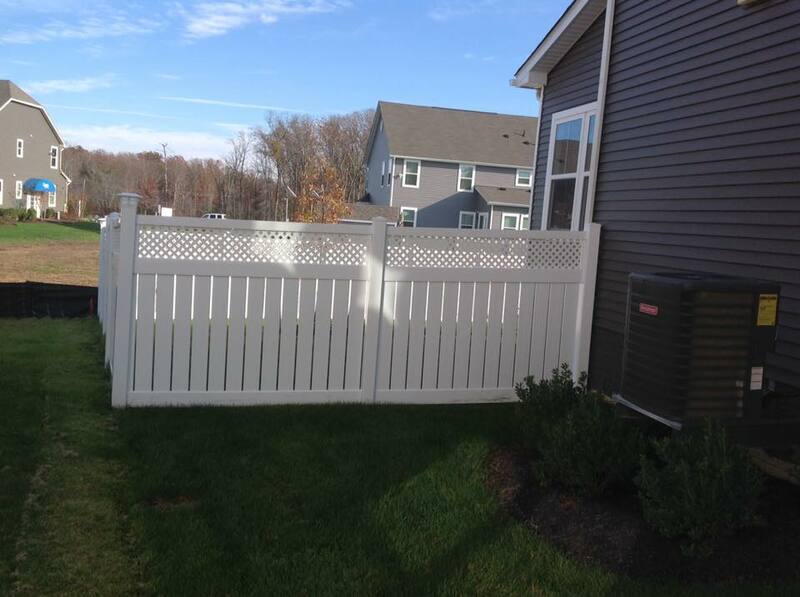 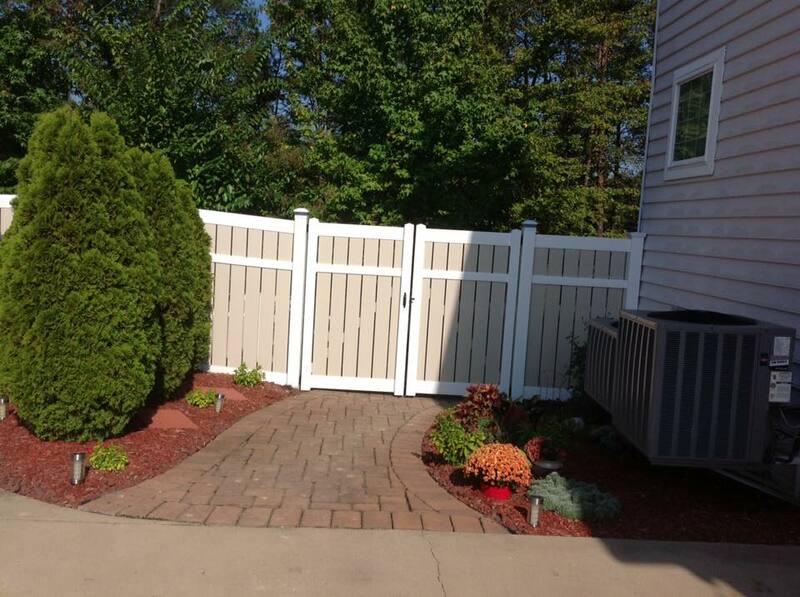 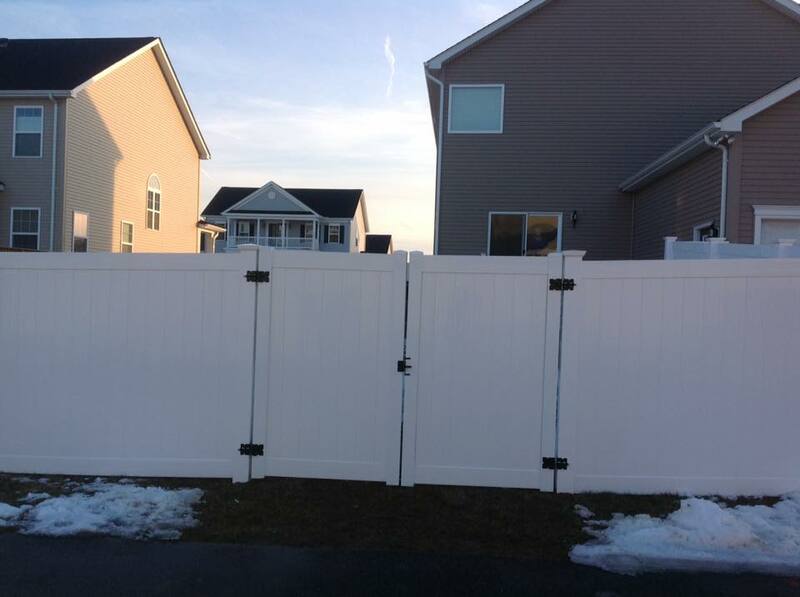 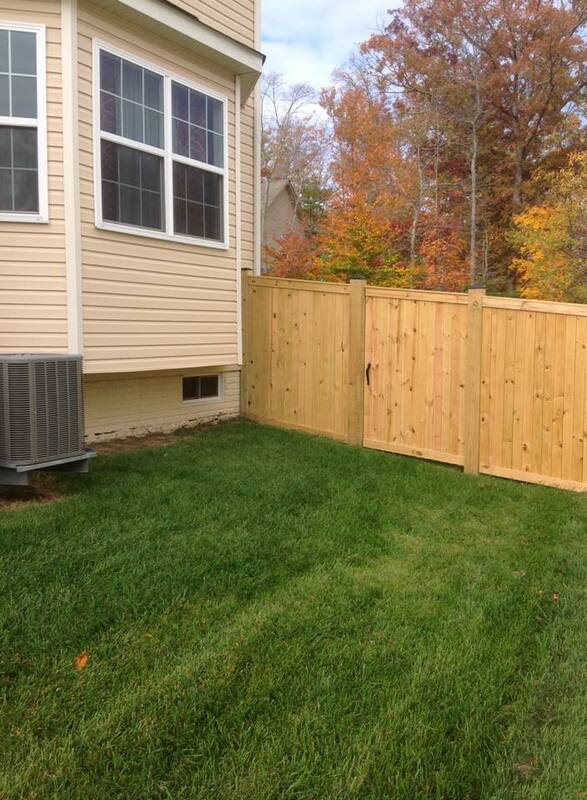 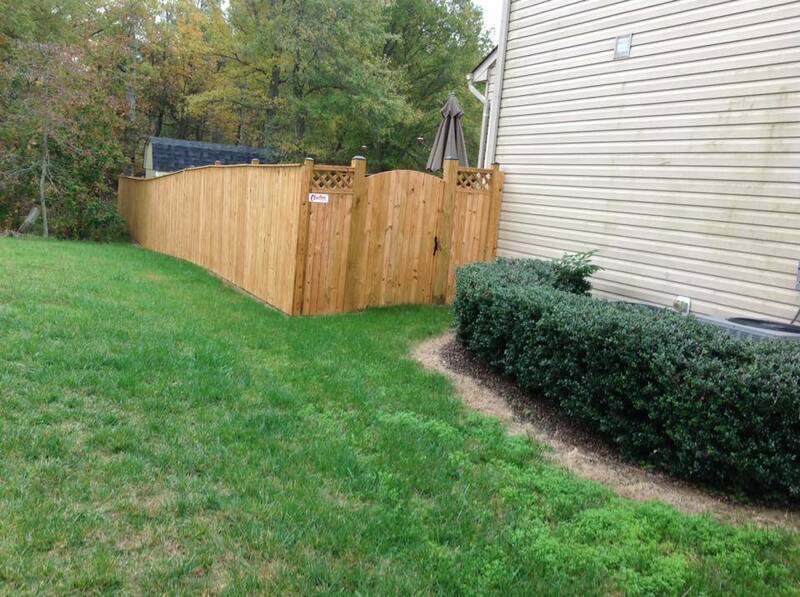 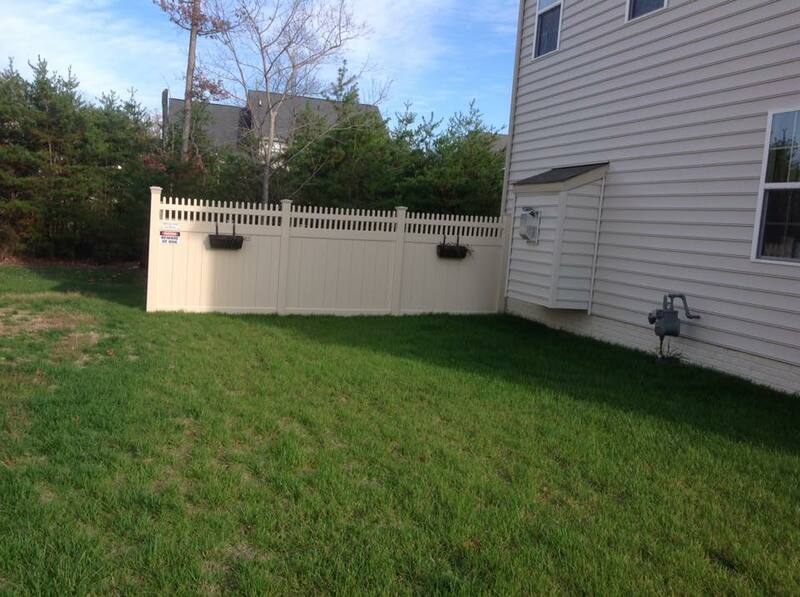 Gate for Perfect privacy fences in St. Mary's County. 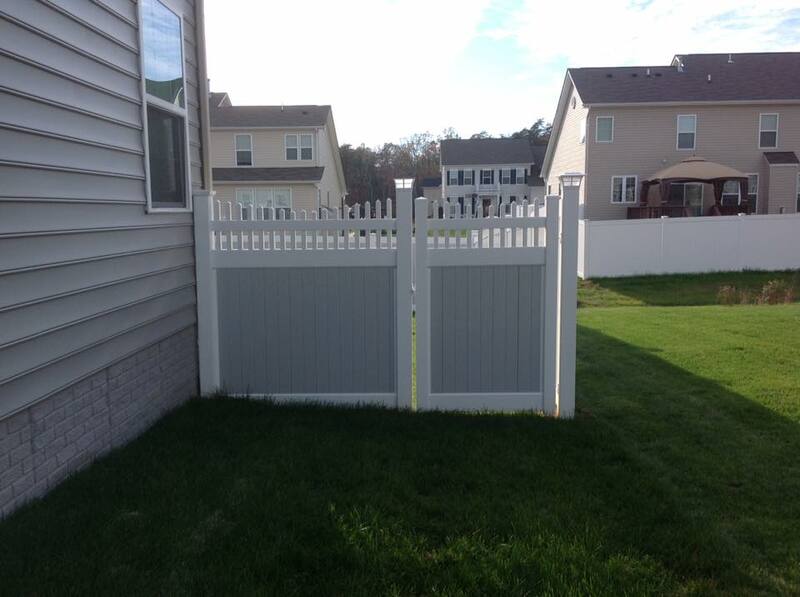 Longevity Classic Scalloped Picket Fence gate installed by Clinton Fence in Southern Maryland.